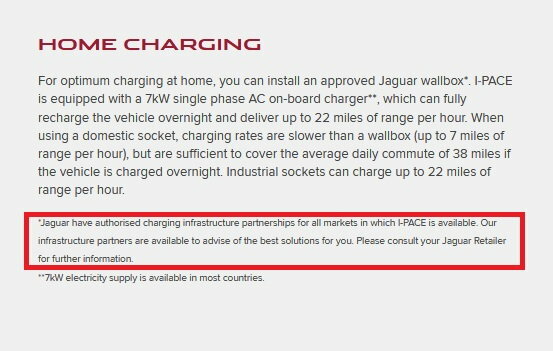 There's a lot of speculation about charge time and range claims so I think they could be holding back on publishing a list of recommended chargers. No list yet in Canada either, but its all pretty much standard as long as you use a Level 2 charger with a SAE J1772 combo plug. there are small differences between them all, some are wifi enabled so you can control from your phone. The main point is the charger in the I pace is rated at 7kw. so as long as the wall station can output 30-32 amps your good. going with a higher output wall station is of no benefit until cars come with higher input chargers, but you will be future proof for a while. Your EV features an On-Board Charger (OBC) which facilitates the transfer of charge from your external charging station to your on-board battery. The OBC will require a minimum amperage (@ 220/240 volts) from your charging station in order to maximize the charge rate. The OBC will also limit the current (amps) capable of being supplied to the battery. For example, the Chevy Volt features a 3.3kW OBC. A 15 or 16 amp charging station will deliver as much power as the OBC can handle. A 30 or 32 amp charging station can be used, however it will not improve charge time due to the size of the OBC. While it may not improve charging times on your current EV, it is recommended you choose a 30 amp charging station to avoid having to upgrade when you purchase your next EV, providing you have adequate power at your panel. A 15/16 amp station will require a dedicated 20 amp circuit, while a 30/32 amp station will require a dedicated 40 amp circuit. 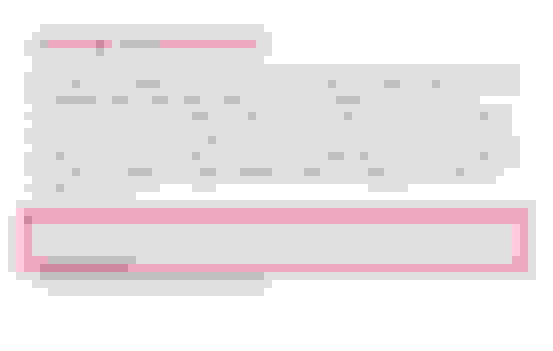 Last edited by zach05855; 08-13-2018 at 03:15 PM. I put in a Charge Point 32 AMP charger. It ties into the Charge Point network which I can then use to charge the car on the road. We'll see how it works, I'm actually wired for two of these things in case I want to get a second electric car.